Plot for the construction of a touristic Aparthotel near Albufeira. 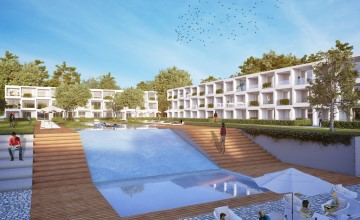 The total plot area of 60126 m² has the possibility to build an Aparthotel containing 58 units for T1, 66 units for T2, 26 units for T3 and a central located communal pool. 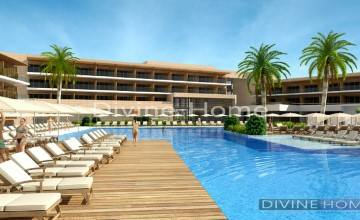 Plot for the construction of Touristic Apartments within a new development near Albufeira. 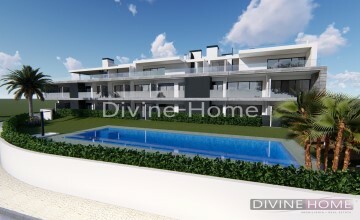 Plot of land for the construction of Touristic Apartments within a new development near Albufeira. Within a total area of 25060 m² a possibility to build touristic apartments consisting of; 28 units T0, 7 units T1, 102 units T1/T2 and a central located communal pool. This is a grand estate originally an 18th century quinta which has been totally renovated whilst protecting its heritage and traditional features and over the last two decades has been transformed into a grand “Tuscan” villa. Very special property has to be seen. Plot of land for the construction of a touristic village near Albufeira. 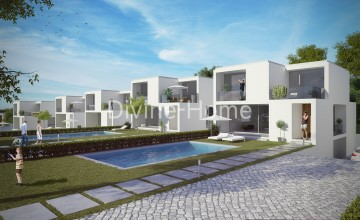 The total area of the plot is 20123 m² with the possibility to build 20 two story 3 bedroom townhouses with a central located pool. 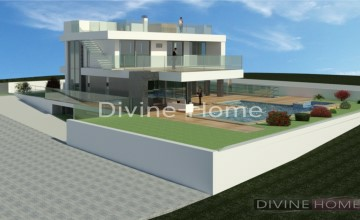 This contemporary luxury villa is located in front of one of the most famous golf course in Vilamoura. You have beautiful views of the greenfields. 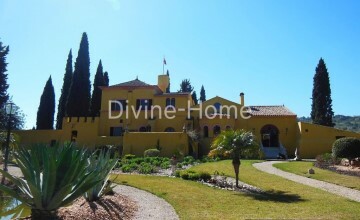 The luxurious villa has 5 en-suite bedrooms, a large basement for at least 4 cars, games room. Also a rooftop terrace with jacuzzi and infinity pool. Furthermore, it is equipped with all the luxury that you can think of. 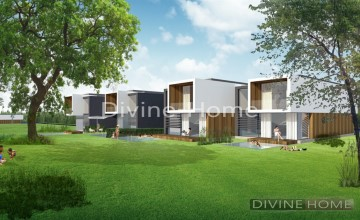 On top of the Hill on one of the most wanted áreas this DESIGN VILLA will rise. They already start building and it will be finish half 2019. The location is AMAZING, the seaview is fenomenal and also you are overlooking the marina. In 5 minutes you are on the beaches of São Raphael and Arrifes. Golfcourses are nearby and also Old Town with all the restaurants and shops.